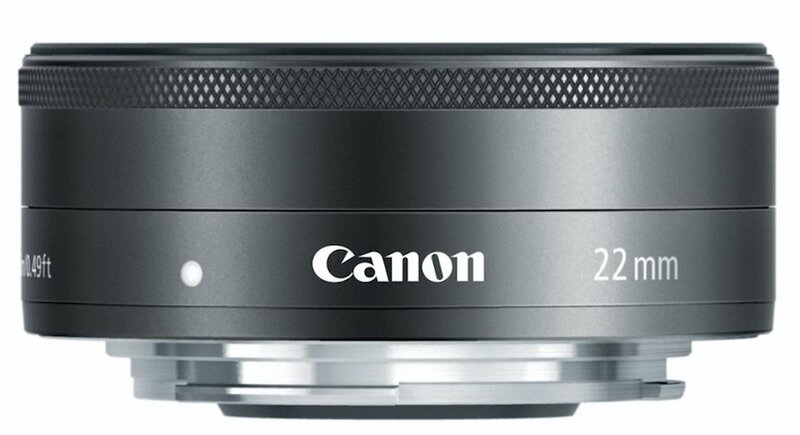 The EF-M 22mm f/2 STM is currently the only prime lens designed for the EOS-M line of cameras (I say “line” because the EOS-M2, the second camera in this series, is on the market in Japan at the moment, hopefully to expand to other markets soon). It is also by far the fastest and smallest EF-M lens (at .9″ long), and the only EF-M lens without image stabilization. But perhaps the most remarkable thing is it’s also a macro lens, and a very good macro lens at that. With a minimum focus distance of 5.9″ (.15m), the EF-M 22 produces a magnification of .22x with excellent sharpness, even at f2, as the gallery below shows. Browse through the gallery below, and keep in mind this is the bare EF-M 22mm f/2 STM without extension tubes or other modifiers. Each picture is at minimum focus distance, the first picture representing the full FOV, and the 2nd picture a 100% crop detail.